It’s free! It’s fun! And it’s Friday night! 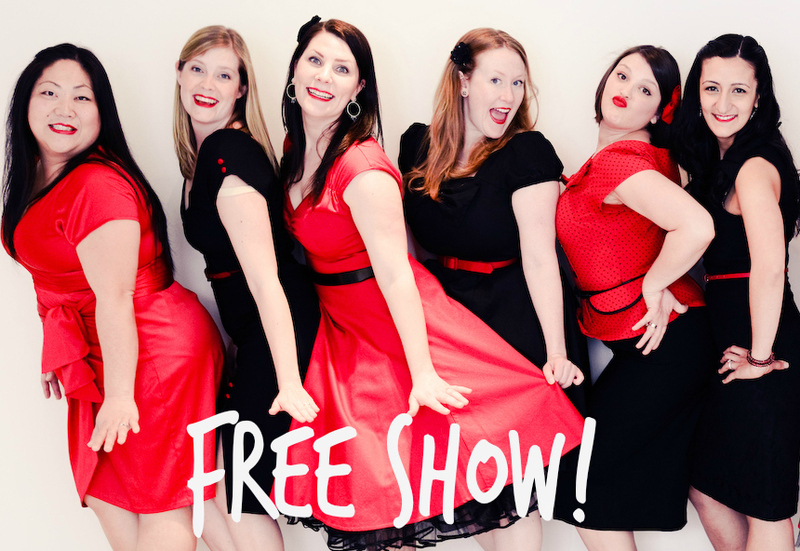 This Friday, March 27th, Sweet Scarlet is extremely excited to be gracing the stage at the West Vancouver Memorial Library as part of their Friday Night Concert Series. We’ve been perfecting all of our regular season repertoire, and polishing off some new additions to the set, and we can’t wait to share our music with our hometown crowd in West Vancouver. Tickets for this event are free, so it’s best to come early to guarantee your spot. Doors open at 7pm, and the show takes place at 7:30pm in the Main Hall of the West Vancouver Memorial Library at 1950 Marine Drive.